Marie Thérèse represents Marie Antoinette’s dynasty that we have created to reinterpret the large-scale wall mirrors. Marie Thérèse is a non-traditional mirror, a sculptural piece, with sensual curves. It is an unparalleled woodwork, an undeniable mastery of form. 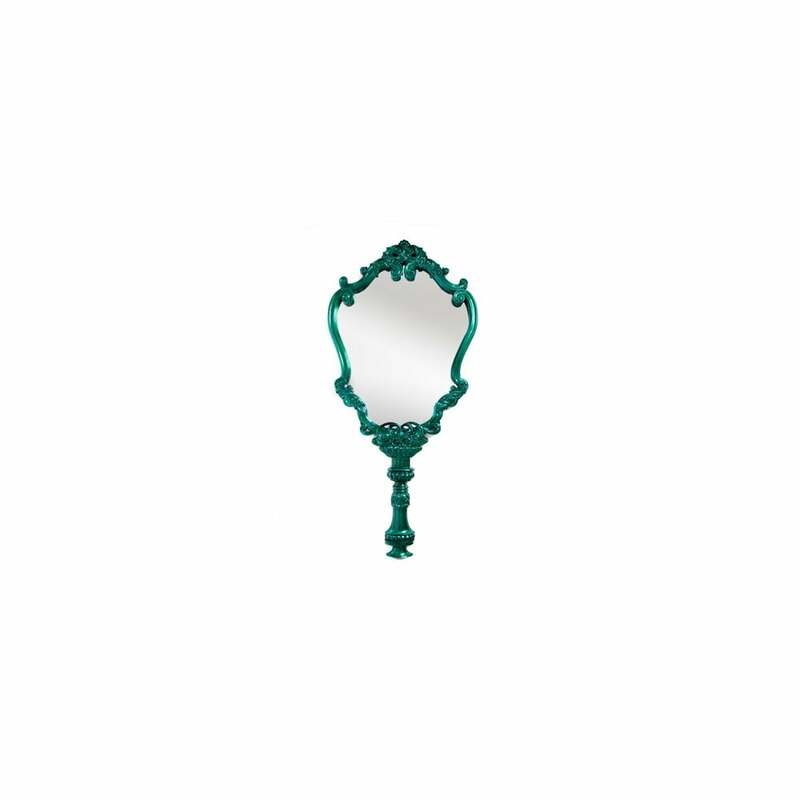 True beauty is reflected in this mirror with a hand-carved-wood-frame, coloured in bronze. You will be enticed to touch the sculptured frame to appreciate its beauty. Marie Thérèse embodies the quality and integrity of an original piece of art.